Museum quality prints of this illustration, measuring 16”X20”, can be purchased for $150, including shipping and handling. Each print is hand signed. 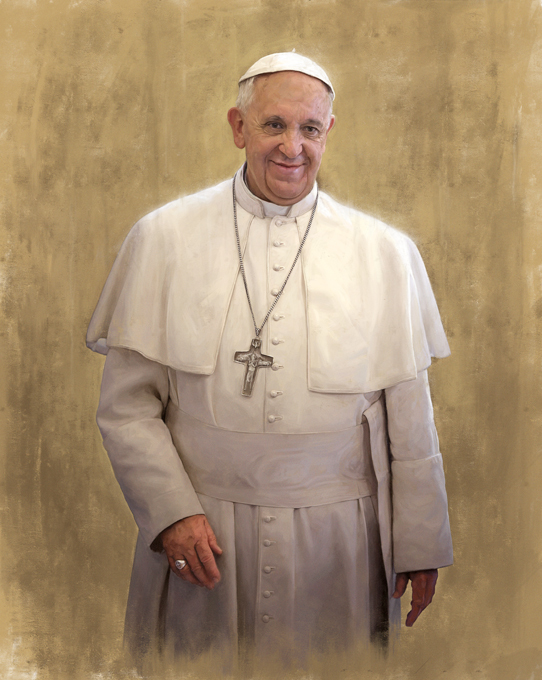 Jason, Your portrait of the Pope is amazing and totally captures the essence of his spirit. Congratulations on your Time magazine cover and thank you for this inspiring work!